Take your files on the go for super cheap. We spotlight a lot of external SSD drives on PCWorld, but some days you can't beat a good, old-fashioned flash drive. And today's one of those days. Amazon is selling the 64GB SanDisk Ultra Flair USB 3.0 flash drive for a ridiculous $12.89 todayRemove non-product link, an all-time low. This durable little flash drive features a slick metal casing to keep your data safe from physical threats, while 128-bit encryption software and password protection. The Ultra Flair also provides speedy transfers, with speeds up to 150Mb/s over USB 3.0, which is compatible with any USB port. We haven't tried this flash drive ourselves, but we've been fans of SanDisk products in the past. And this one is a hit on Amazon, with 4.1 stars out of 5 across more than 3,200 user reviews. 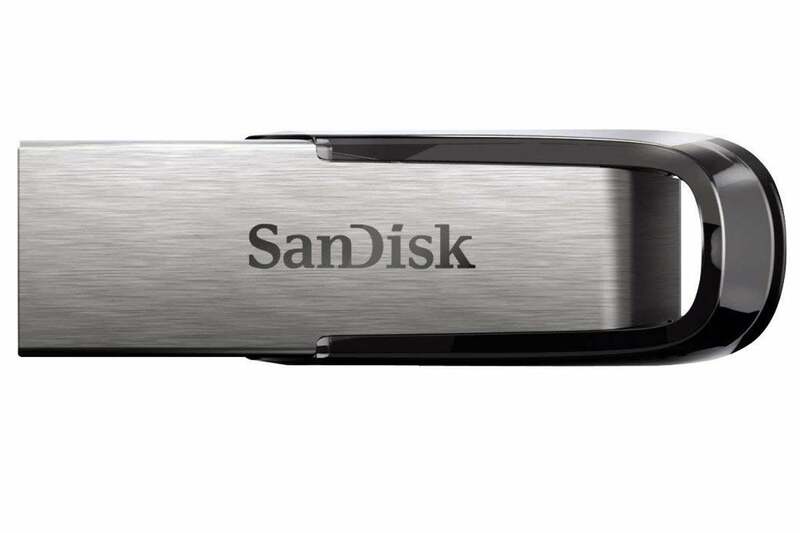 This story, "This 64GB SanDisk Ultra Flair USB 3.0 flash drive is less than $13 on Amazon today" was originally published by PCWorld.